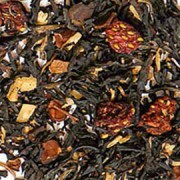 This heavenly combination of flavors is simply divine! 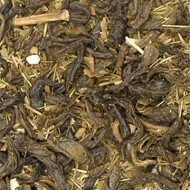 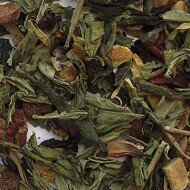 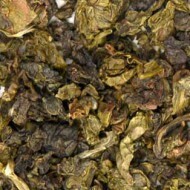 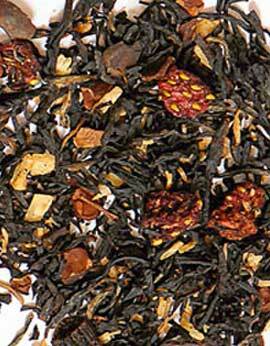 These China Keemun and Ceylon black teas are blended with chocolate, strawberry, and yogurt pieces, with vanilla. 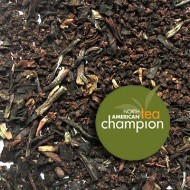 This blend is sure to please your chocolate cravings, and makes a fantastic Valentines Gift!